Find out the Nightfall, Leviathan Raid Challenge, and more for Destiny 2’s weekly reset. The Destiny 2 Weekly Reset is here, this means Iron Banner has finished, but your Milestones have been reset, so there’s new opportunities to earn high-level gear. This weekly reset (November 28th) marks one week before the Curse of Osiris content launches, so now is the time to get ready – stock up on Legendary Shards! 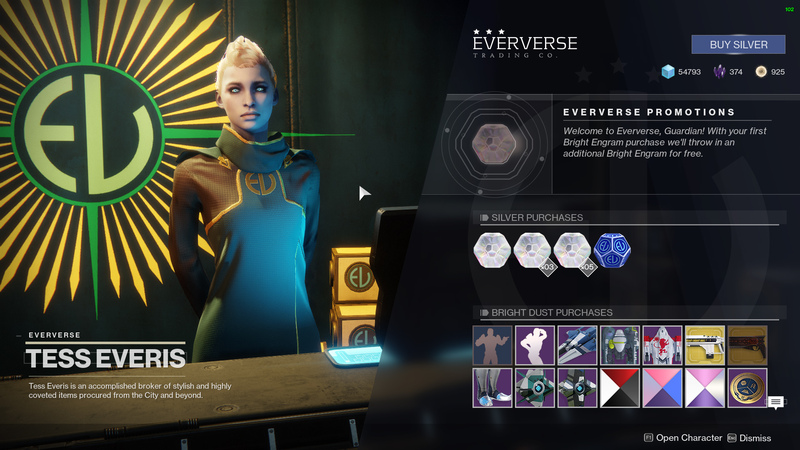 UPDATE: Bungie has added the Salty and Spicy Ramen emotes into the Eververse stock. Pick them up before Season 1 ends! The Nightfall for this week is Savathun’s Song. Taking place on Titan, Savathun’s Song sees you venturing into the Pacific Arcology to see what the Hive are trying to summon. Taking down the Anomalies is extremely important in this Nightfall, much like Arms Dealer Quest. Momentum – Health and shield regeneration are disabled while standing still. Sprint to regenerate more quickly. Timewarp: Anomalies – Strange anomalies have been detected in the area. Destroy them to release temporal energy and extend the mission timer. The rotation order for the Leviathan raid is Royal Pools, The Gauntlet, Pleasure Garden, and Calus. Make sure to check out our Destiny 2 Leviathan Raid guide if your team is struggling with any of the fights. 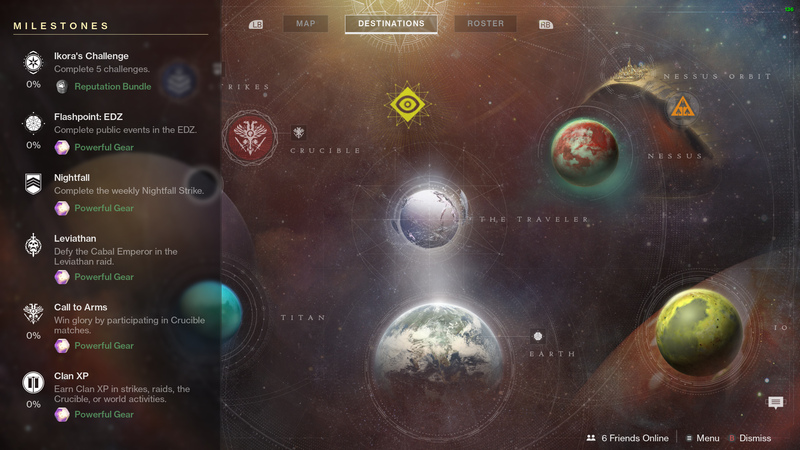 The Leviathan Challenge mode for this week’s reset is the Royal Pools. For the Destiny 2 weekly reset, Cayde-6 has tasked you with heading to the EDZ to complete Public Events. Make sure you visit Cayde-6 and buy his treasure maps before you head to the EDZ. If you’re lucky, these treasure chests have a chance of rewarding you with an Exotic engram, or if you’re unlucky like me, nothing. Check out our EDZ Treasure Map guide if you're struggling to locate some of these sneaky chests! That’s it for this week’s Destiny 2 Weekly Reset. If you’re struggling with any part of the game, take some time to check out our Destiny 2 Complete Strategy Guide where we cover everything you need to know about Bungie’s latest blockbuster.